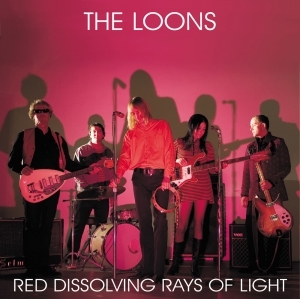 After a self-inflicted hiatus of several years the Loons returned to the recording studio bursting with ideas and hungry for garage rock'n'roll action. 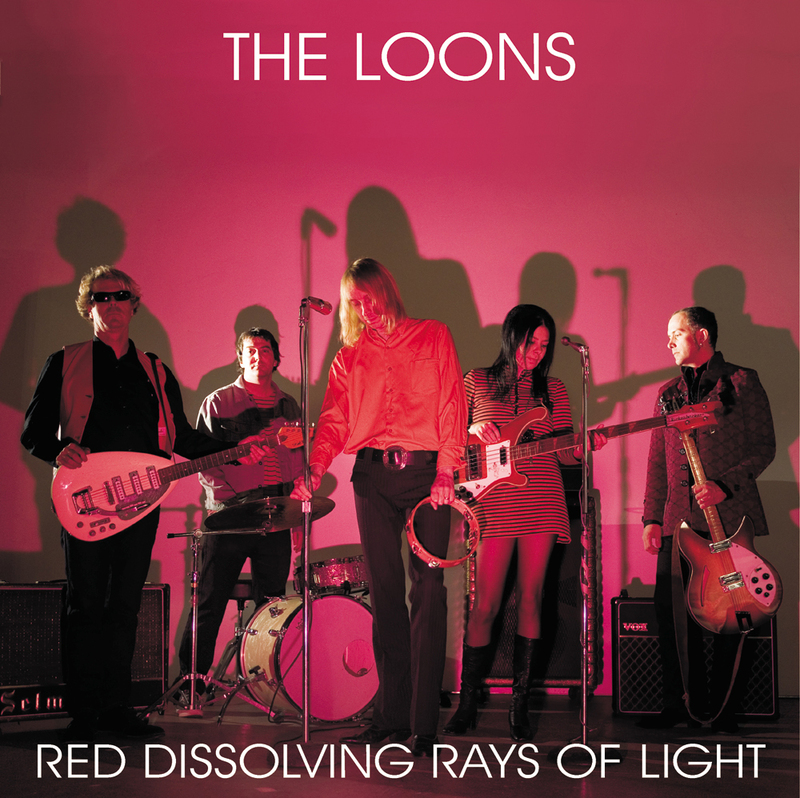 This creative explosion resulted in their third album, Red Dissolving Rays of Light. Eleven unforgettable original compositions, ranging from the coolly psychedelic to the completely psychotic, including two songs with the mind-melting psychedelic steel guitar work of Glenn Ross Campbell of the Misunderstood.